Researchers at UC Berkeley have shown that sleep deprivation amplifies anxiety in people prone to worry. In a study written up in Science Daily, the researchers found that a single sleepless night greatly ramped up neural activity in two brain regions associated with the processing of emotion. Sleeping on the couch isn’t always a bad idea. 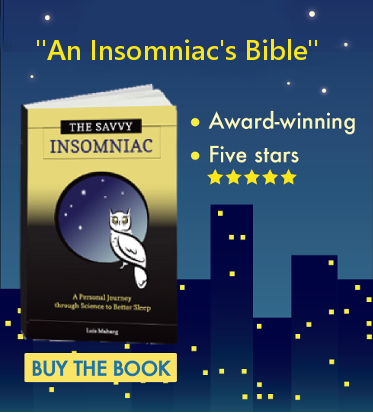 Some insomnia sufferers are light sleepers prone to high-frequency brain activity even during the deeper stages of sleep, or so the experts say. 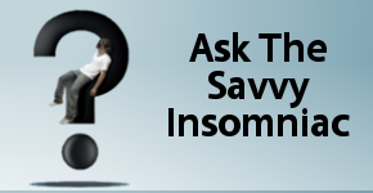 We pick up on information in the environment that normal sleepers readily tune out. The problem may be that there are disturbances in the bedroom itself.